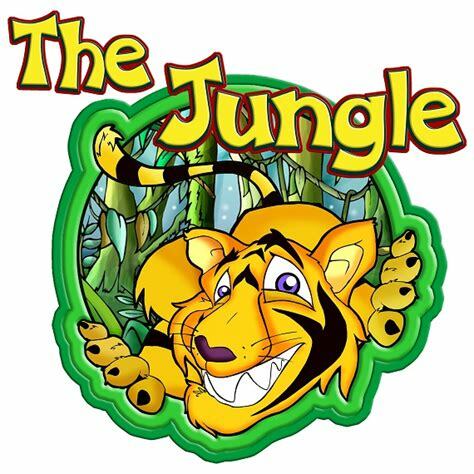 Woolston graduates had a fantastic time at their Graduation Party at the Jungle. 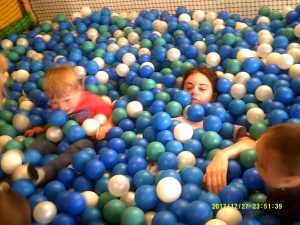 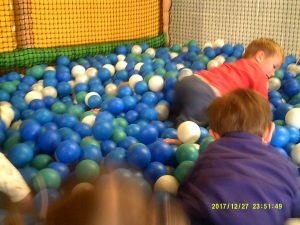 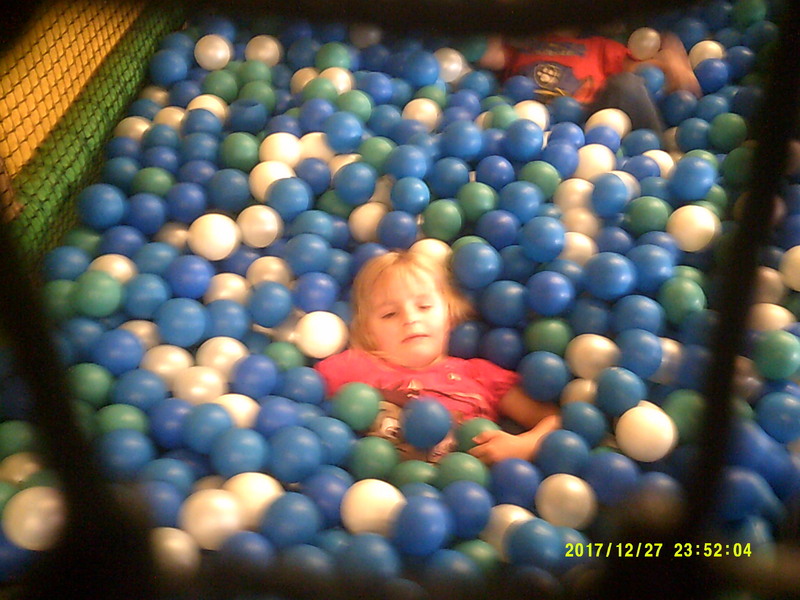 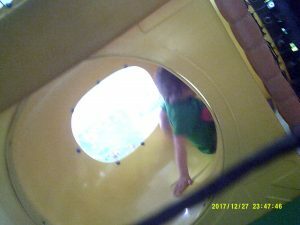 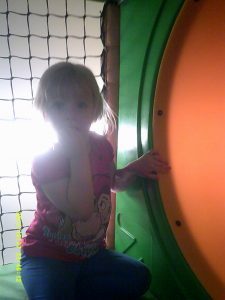 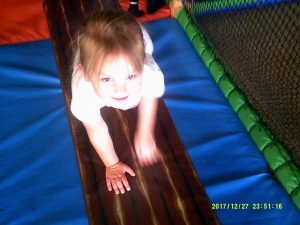 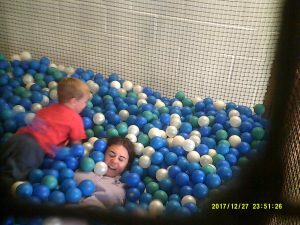 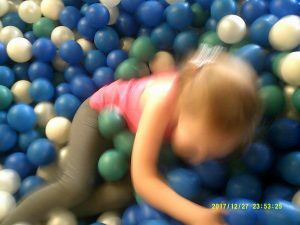 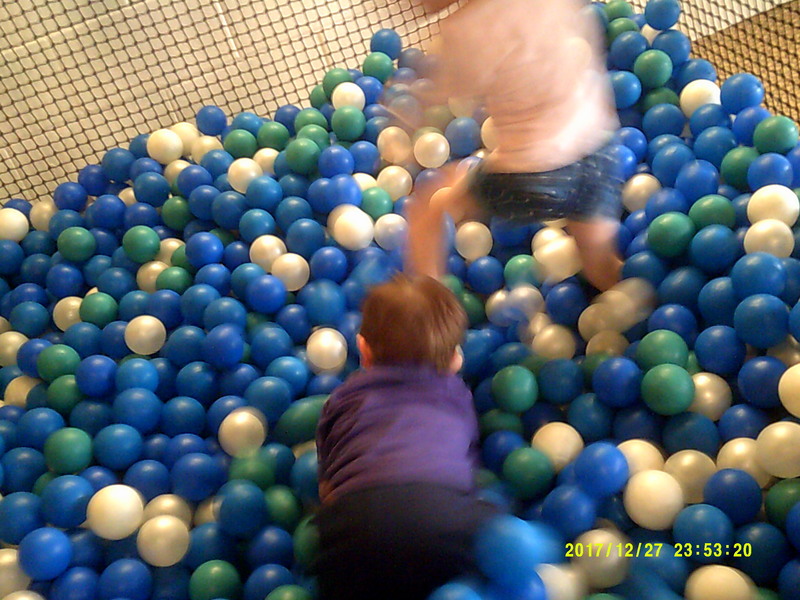 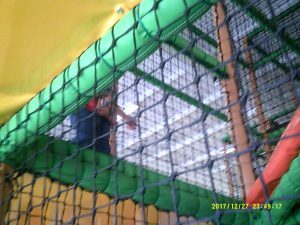 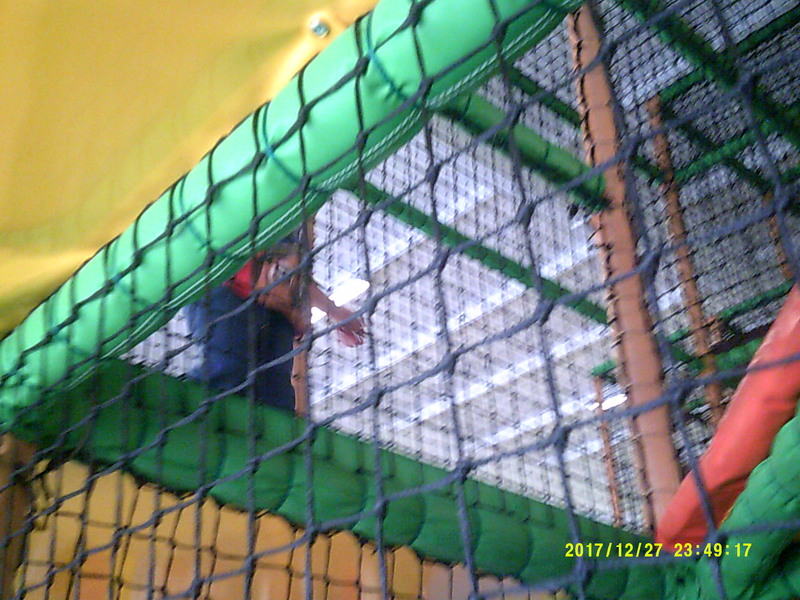 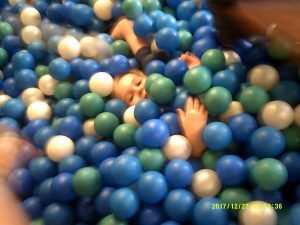 They played on the soft play equipment and went super fast down the slides before enjoying a party food lunch together before one last play before our mini bus home. 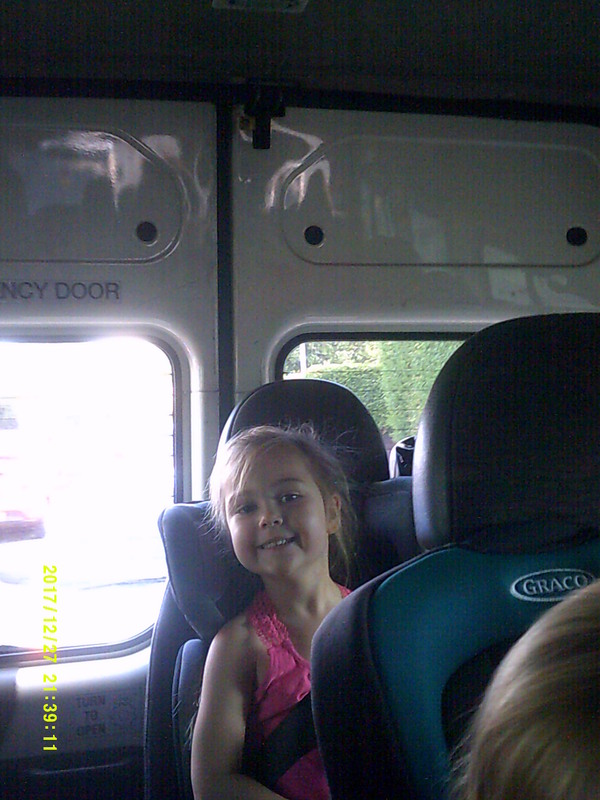 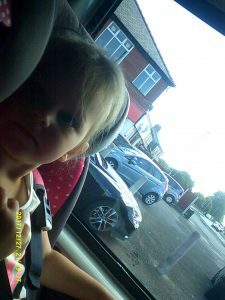 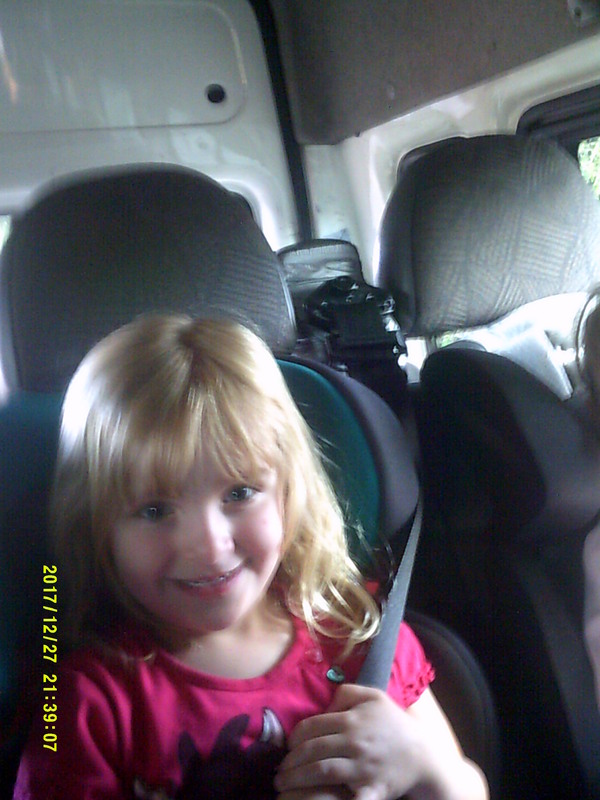 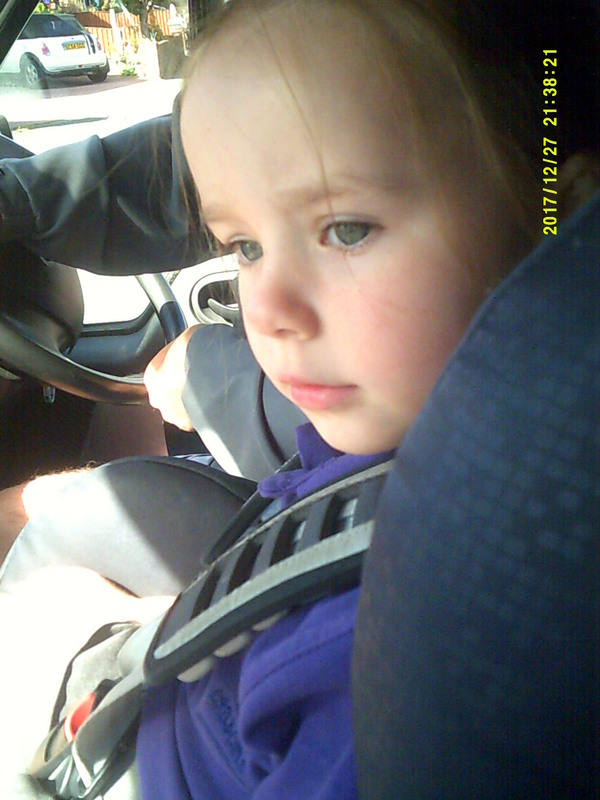 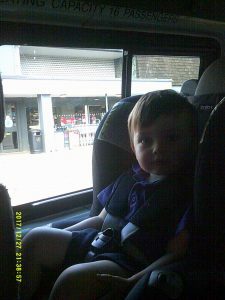 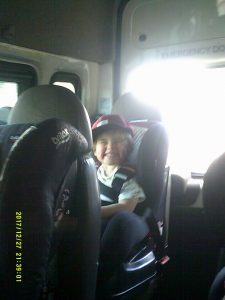 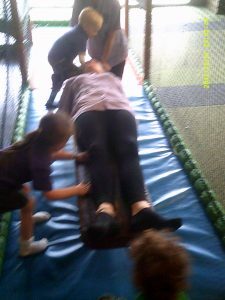 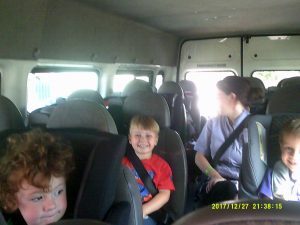 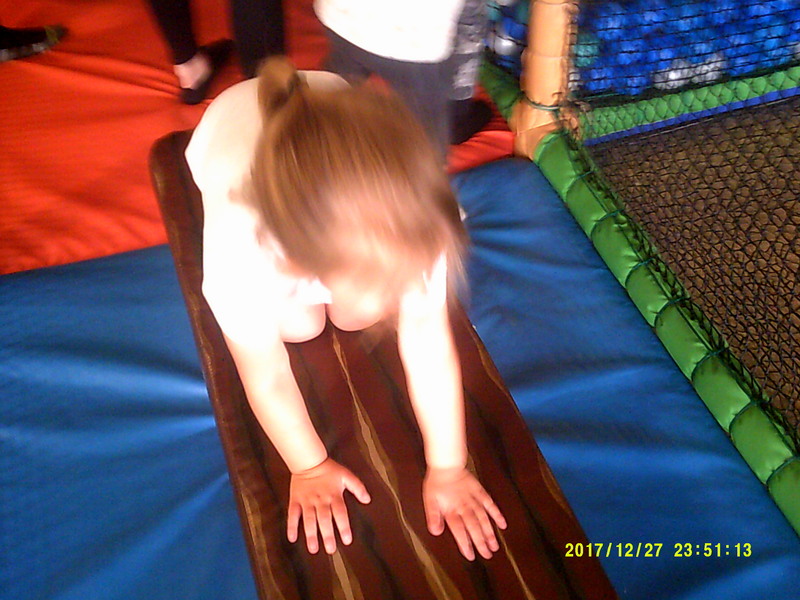 All the children were really well behaved and had lots of fun together celebrating going to ‘big school’ in September. 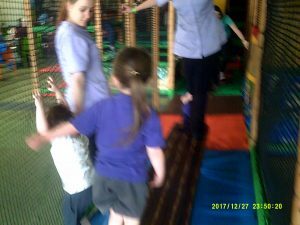 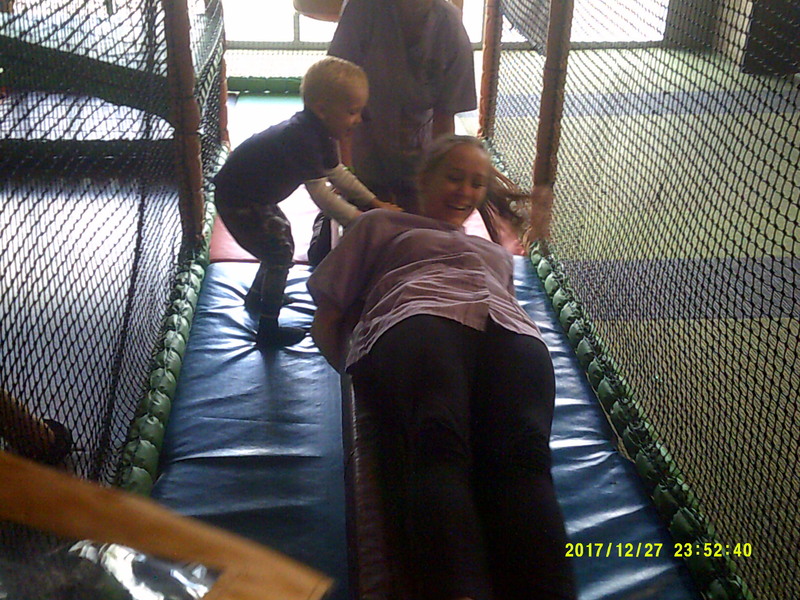 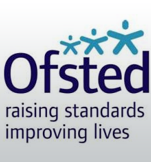 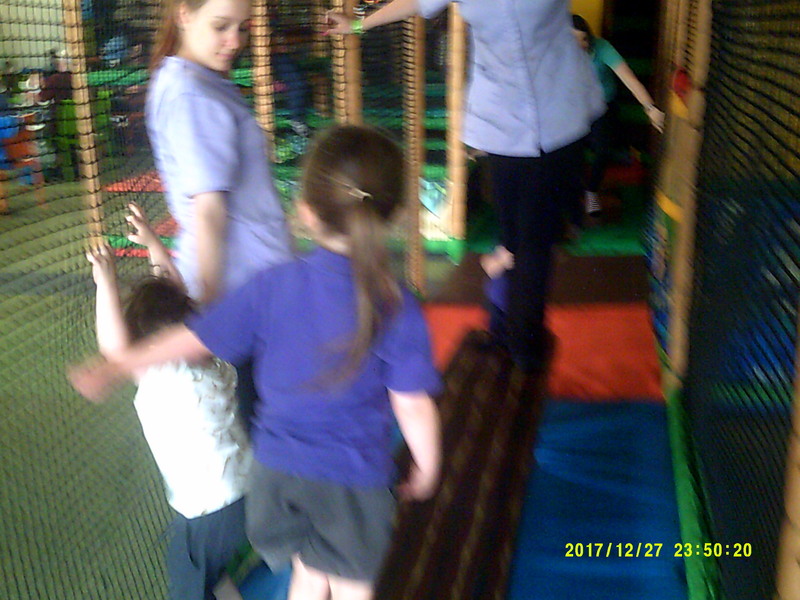 A Thank you to those parents who also came to visit us and see their children having lots of fun! 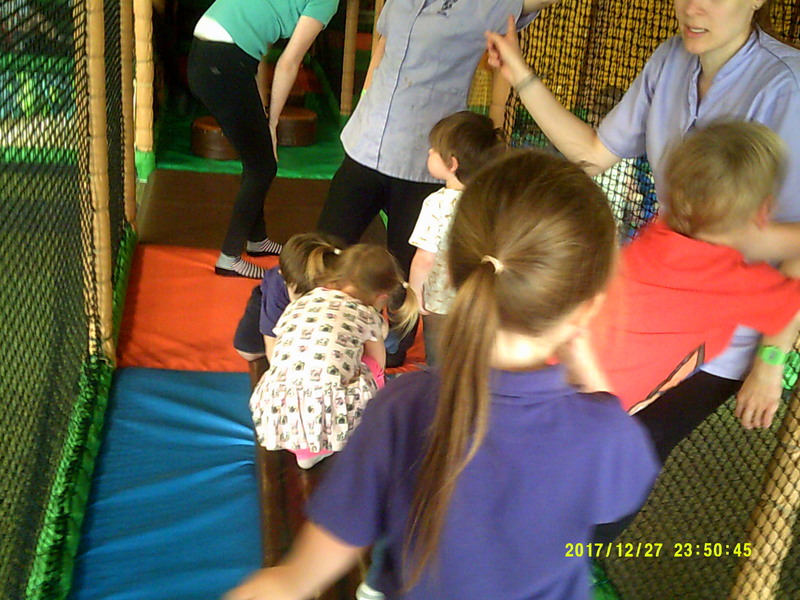 Some of the children will be leaving Nursery in the next few weeks and others will be staying until September before starting their new journey. 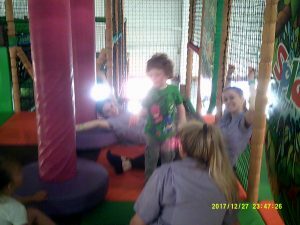 We are sure you will all settle and have so much fun making new friends and exploring your new environments. WITW will miss you all and already cannot wait to hear about all your adventures you will be having! 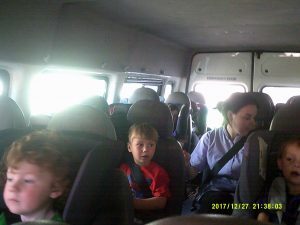 Woolston Graduates 2018!